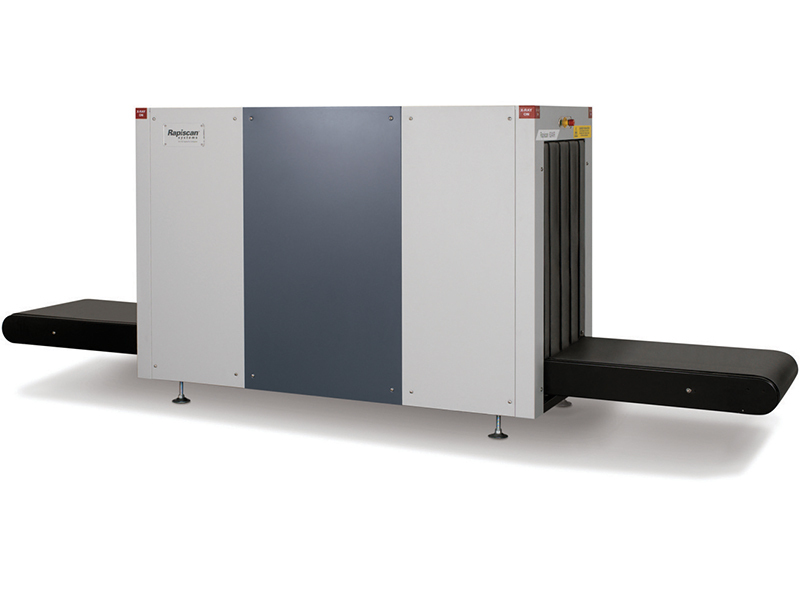 Quickly check-in with this low-profile conveyor and large tunnel for upright baggage screening. With a high tunnel opening and a low conveyor, the 624XR is designed for easy loading and unloading of upright baggage. 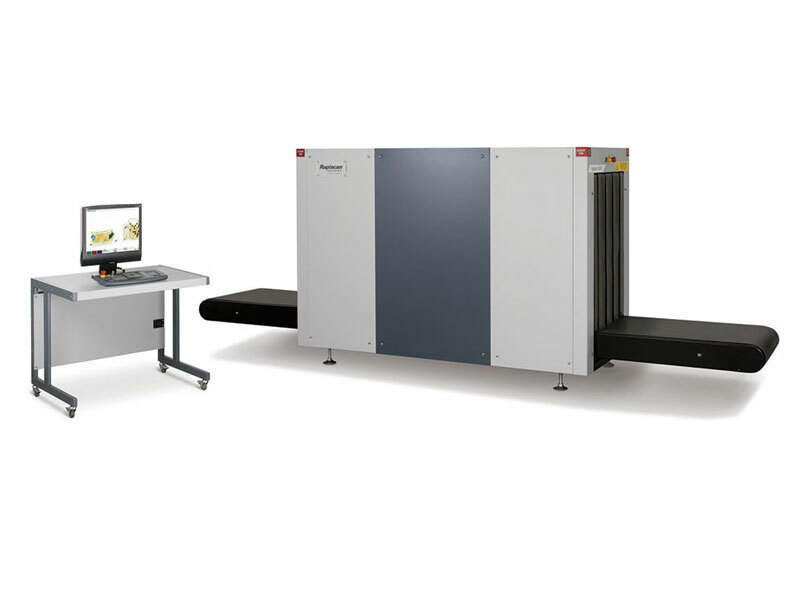 The 624XR’s dual-energy imaging system provides material discrimination so that screeners can identify the material composition of a scanned object, while its compact footprint allows customers to make the most of the available space at a checkpoint. 624XR performance is in full compliance with the European Union regulations (EC) No. 300/2008, (EU) No. 2015/1998 and Commissions Decision C (2015)8005 for aviation security. With over 13 image processing tools and detection alert algorithm function, the feature rich software allows the operator to more easily and accurately search for contraband.